Hello, My name is Svoboda (meaning Freedom). For short people call me Bobbi. Born and lived in Sofia, Bulgaria. Am a freelance tour guide for my country; a member of the Association of Bulgarian Guides for 10 years. Have experiences in tourist services for more than 25 years; - both - individuals and groups. Tours have included foreign VIPs, NATO officials, U. S. Army personnel, Bulgarian authorities, foreign delegations, journalists, filmmakers and editors. My ruling philosophy is that everything is possible. Life is wonderful and we should enjoy it the best way we can. It is my nature to be positive and remain myself. 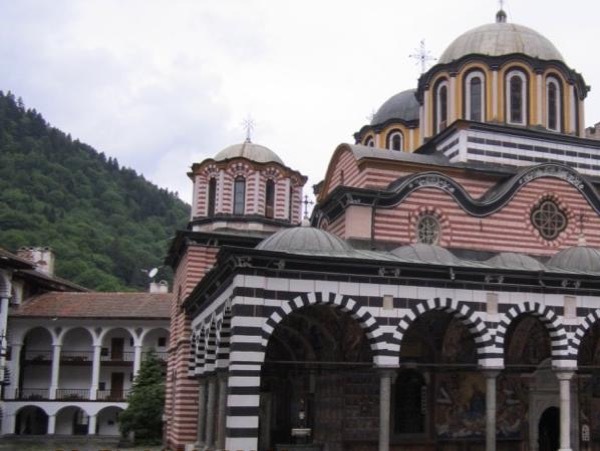 Have wide knowledge about Bulgarian heritage, religion, culture, traditions, life and psychology. To me everyone is a VIP, no matter of rank and possition. Bulgaria is a small country at the Balkan Peninsula, not well known. Having great history, numerous of remainings, rich culture, beautiful nature and many more. Sharing the beauty and knowledge makes the world a closer place. What a better reason could one asks for to become a tour guide. Visit Plovdiv - 2019 culture capital of Europe!